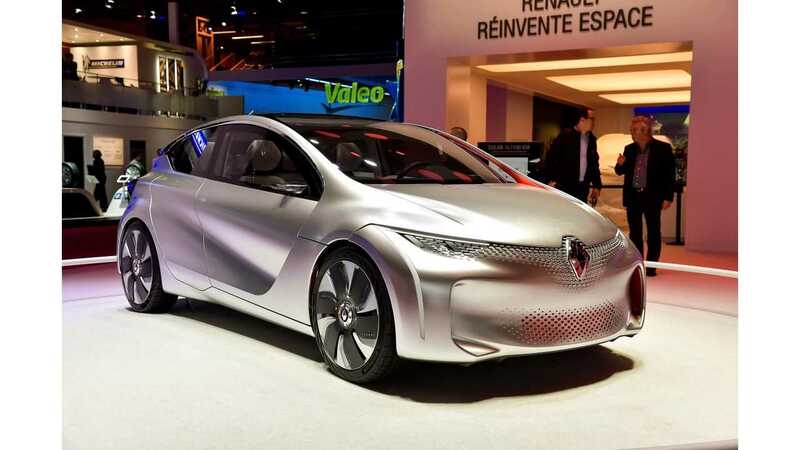 Renault EOLAB at the 2014 Paris Motor Show acts as a precursor of new solutions for future Renault vehicles. 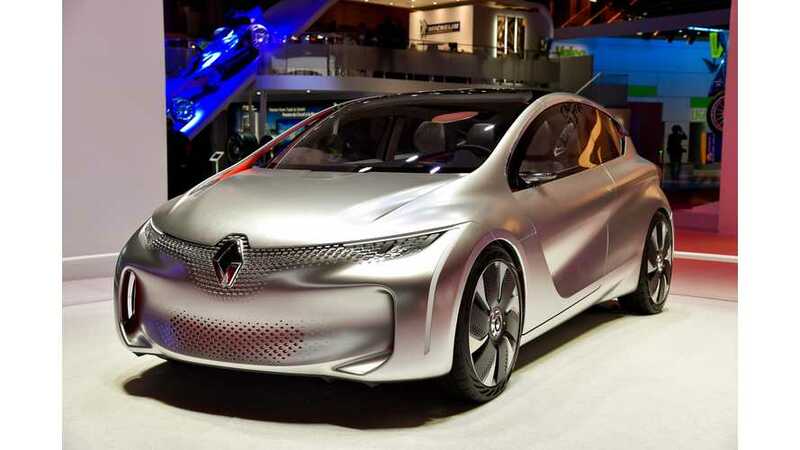 There are a lot of features in this prototype that Renault will try to introduce on the market. 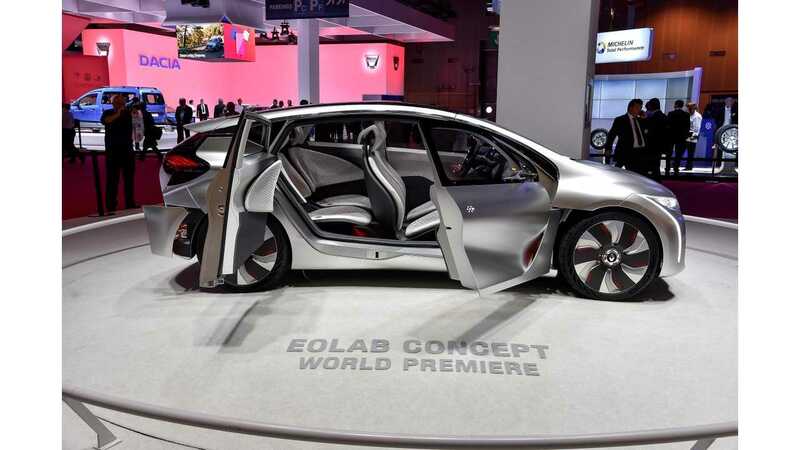 The French manufacturer announced that EOLAB includes 100 production-destined technological innovations. 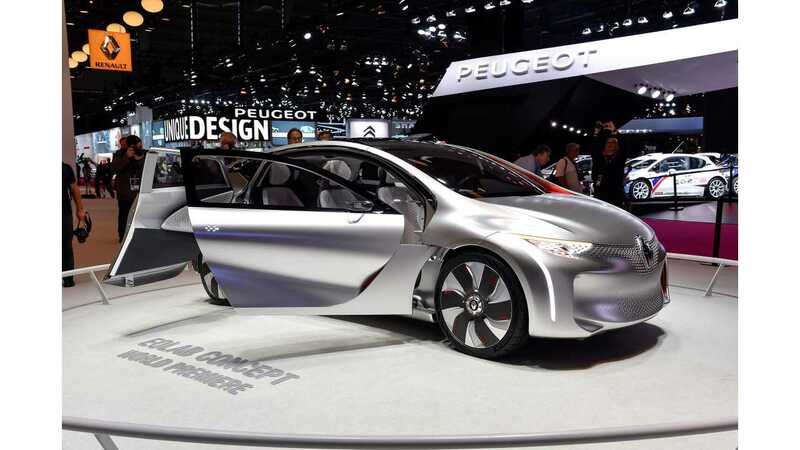 The concept car is equipped with a 1.0-liter 3-cylinder 57kW (75hp) engine and 50 kW “a permanent magnet electric motor (axial flux discoid motor in the case of the prototype)”. 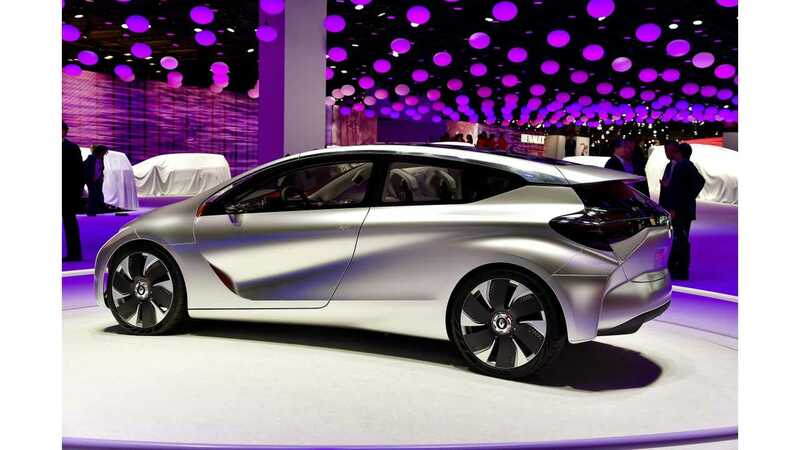 New light materials are an important part of (EOLAB weight just 955 kg / 2,105 lbs). 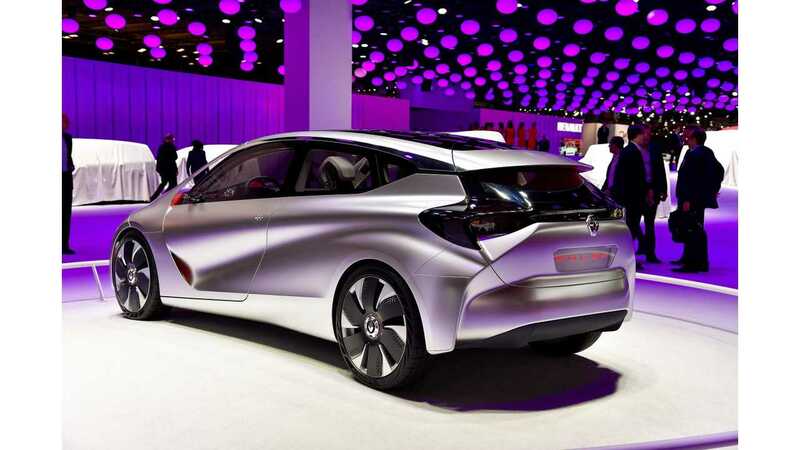 EOLAB can go up to 66 km (NEDC) in all-electric mode using just 6.7 kWh battery. 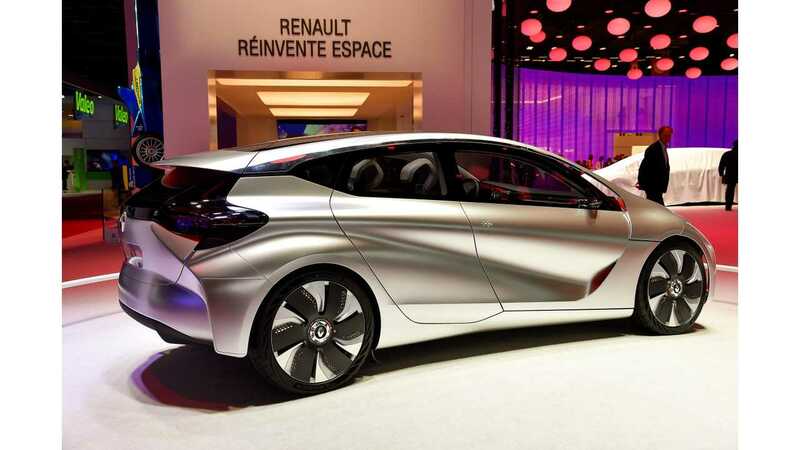 Though just a concept, we expect Renault to launch a plug-in hybrid with features borrowed from EOLAB in the near future, perhaps no later than 2016.